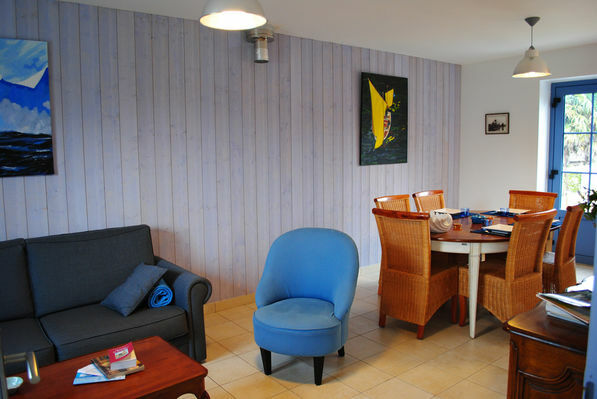 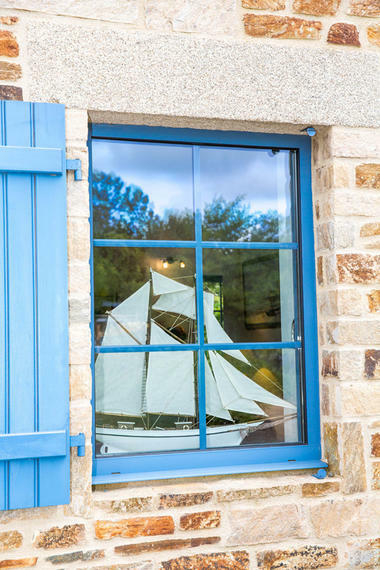 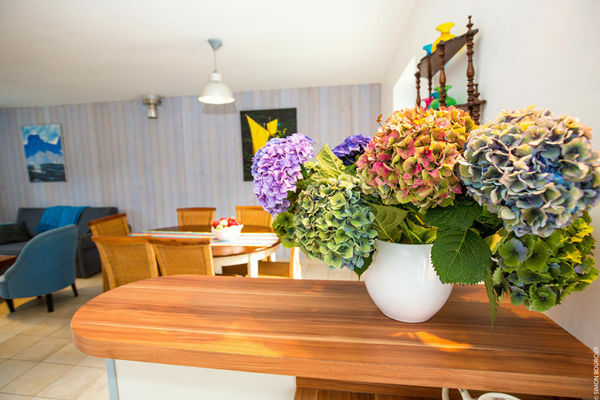 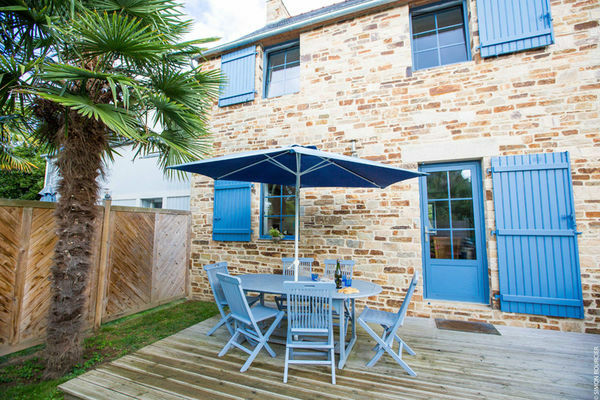 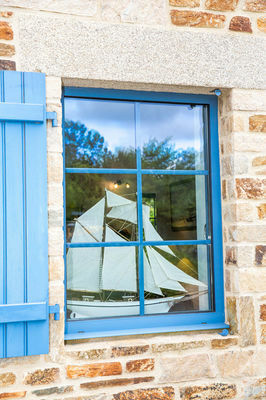 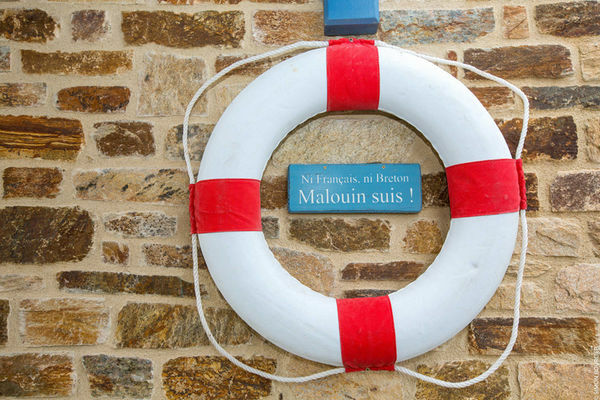 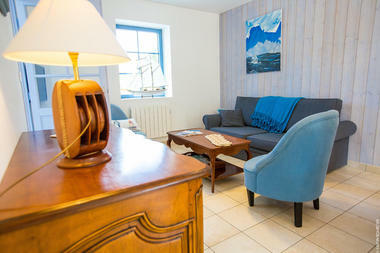 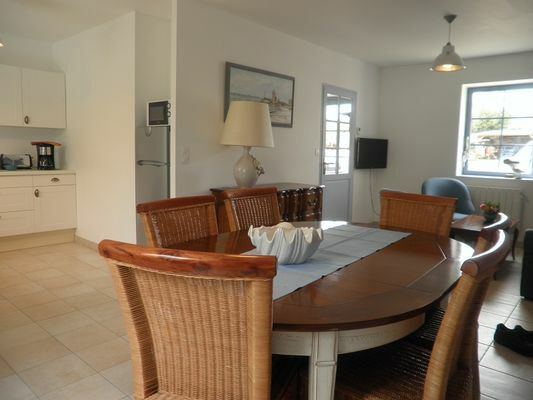 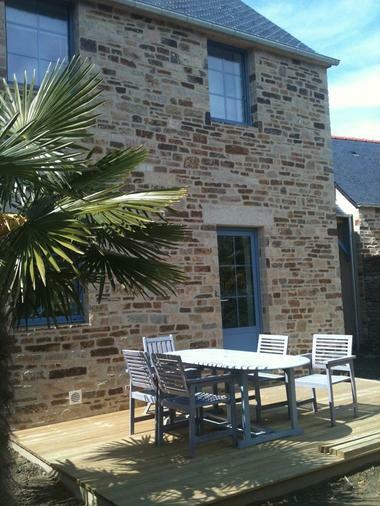 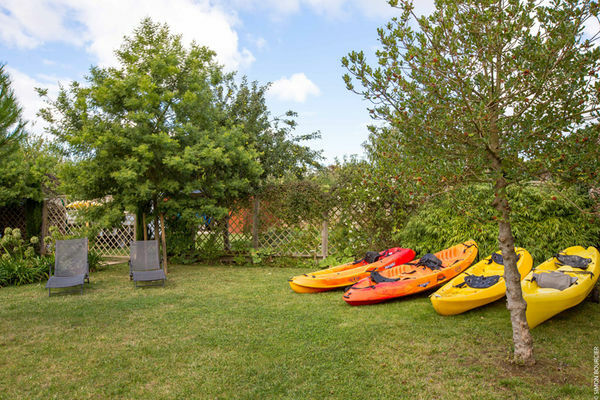 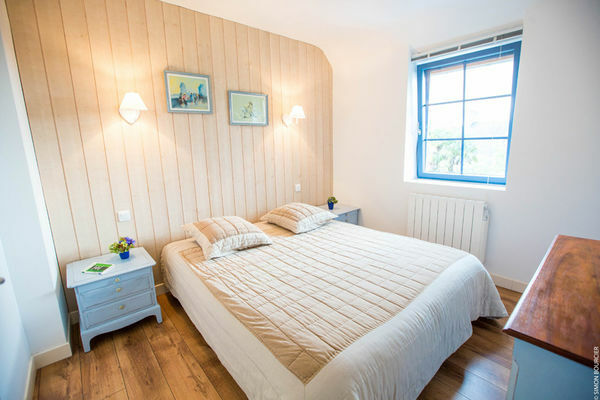 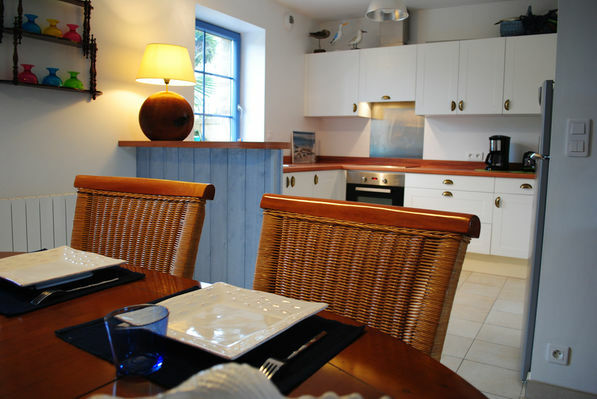 On the Emerald Coast, 200 meters from the banks of the river Rance, 4 km from the old city of Saint-Malo/Intra Muros and the beaches: this set of 7 houses, each has its own private terrace (garden furniture, barbecue). 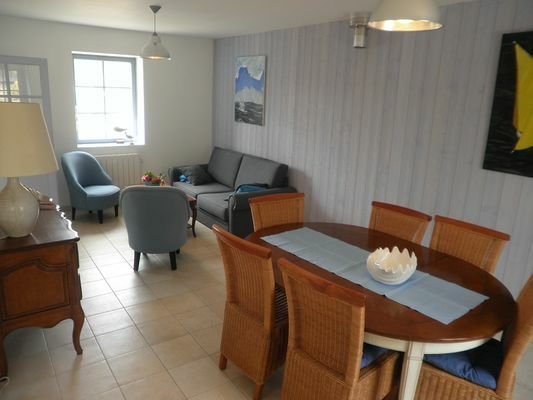 Terraced house with living room and a large kitchen fully equipped. 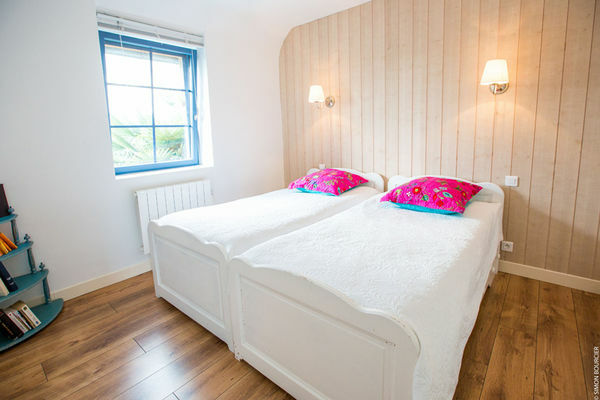 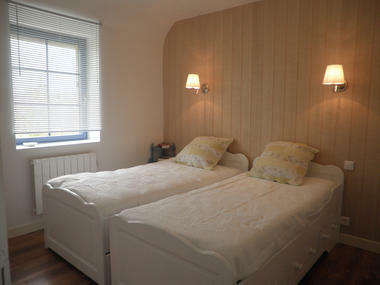 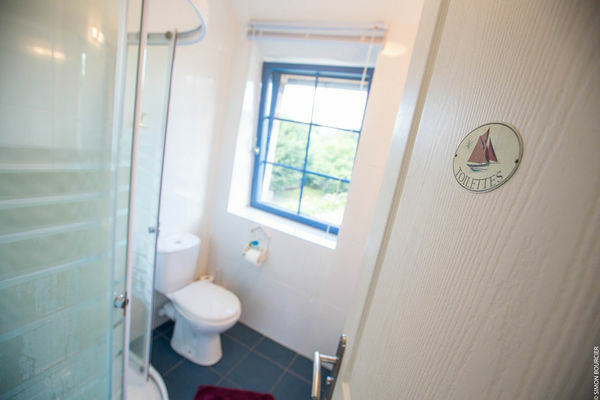 Upstairs: 3 bedrooms, 1 with a 160 double bed and 2 bedrooms with two 90 single beds and 1 bathroom and toilet. 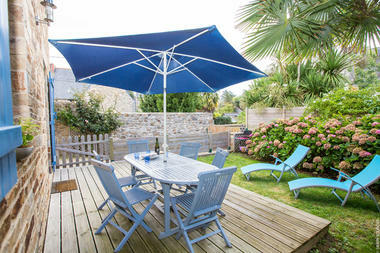 In the enclosed garden with a wooden terrace: garden furnitures, barbecue and deck chairs. 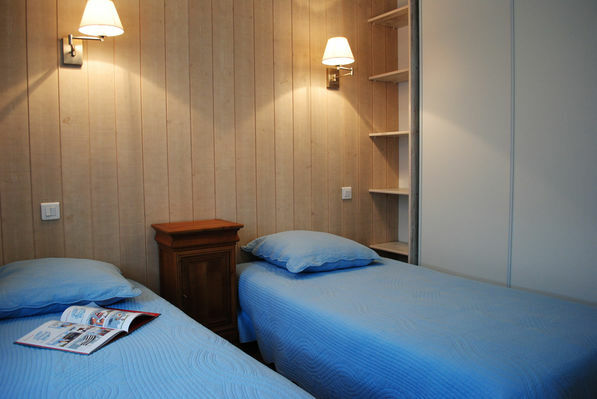 Sheets and towels rental upon demand, as well as the final cleaning fee. Kayaks will be in front of your house (vests and trolleys included) free delivery! 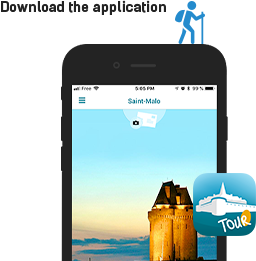 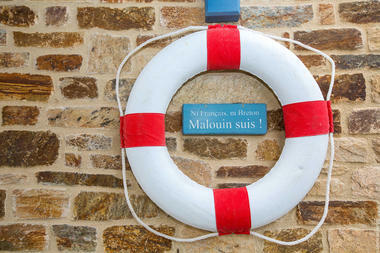 There is no review about Emeraude, be the first to leave one !